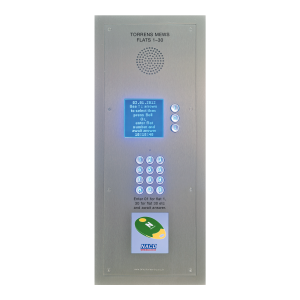 • Time, day, date programmable trades facilities via button. 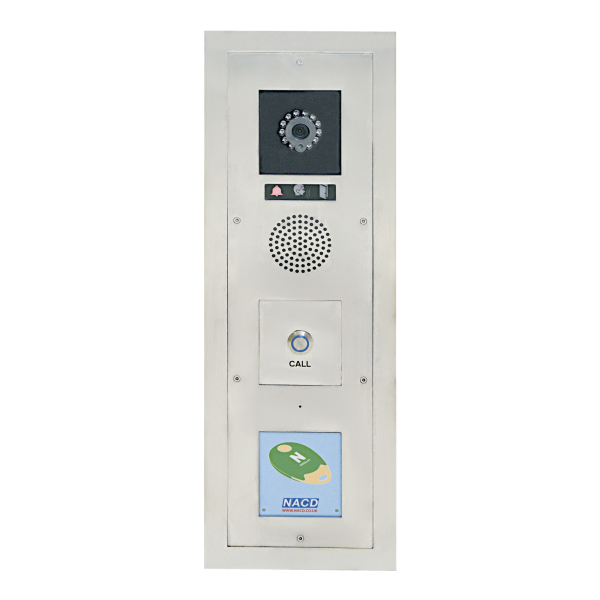 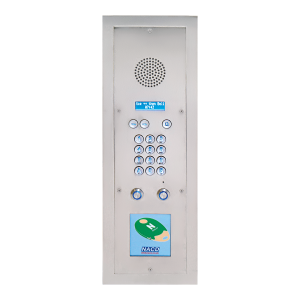 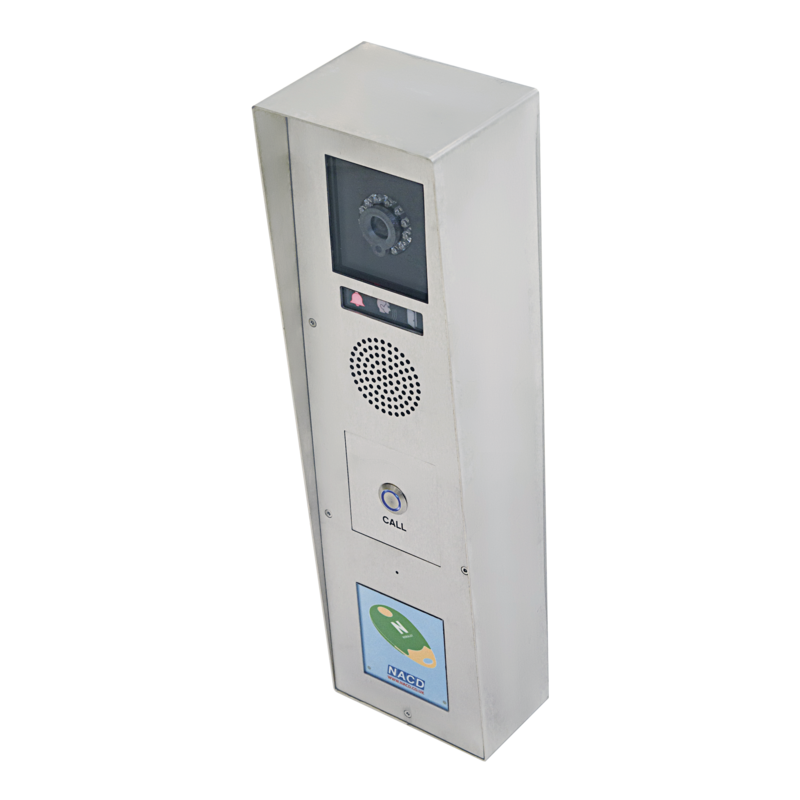 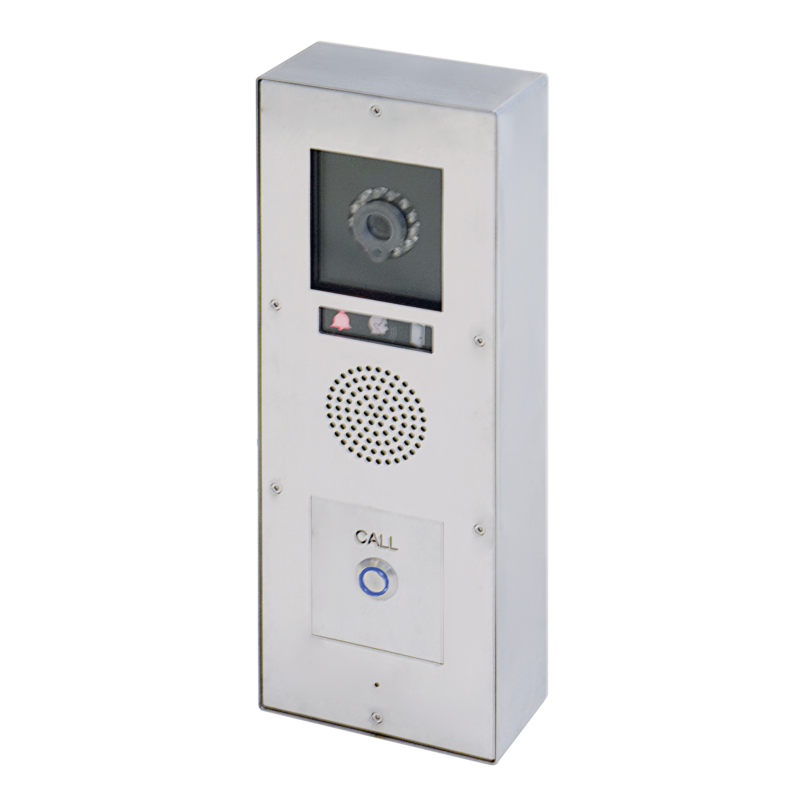 The TVTEL® Push-Button range is available in any configuration from 1no to a maximum of 14no call-buttons. Each call-button can have 2no telephone numbers (Button no 1 can actually have 4no telephone numbers). To find out more about our TVTEL® range, please call 01442 211848 or email info@nacd.co.uk.